This story is about two farms, two farm families and two entrepreneurial farmer’s daughters who wanted to make a difference. We are both lifelong farmers. We both grew up on neighboring dairy farms in a beautiful little valley in Southwest Virginia called Corners Rock where our dads’ farmed together. Milking cows, driving tractors, throwing hay bales and learning to take care of the animals were all a normal part of growing up. Horseback riding, hunting, camping and hiking were also a big part of our lives and we learned an appreciation for the land and outdoors that we wanted to pass along to our children and grandchildren. So one day we had an idea! We both love to take pictures (between us we have thousands!). 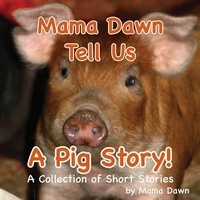 I love to write and Dawn loves to tell stories. So we decided to combine all of these things and our children’s book series was born! 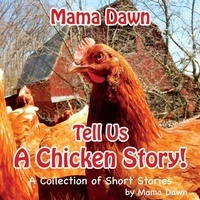 It is important to us to share our stories with children today. To teach them a little about agriculture and the outdoors and to let them see that being creative and using your imagination really can make your dreams come true! 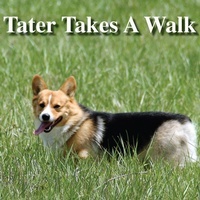 Promoting family, agriculture and the outdoors one book at a time.